Jason and Katie Boyd live in Bexhill with their children, Moira, aged eight, and Rory, aged six. Rory joined Year One at Torfield in September 2017, having previously attended a mainstream primary school. Kate Poyser lives in Bexhill with her sons, Alfie, aged 27, and Vincent, aged 7. Vincent joined Year Two at Torfield in June 2017, having previously attended a mainstream primary school. Caring for a child with severe learning difficulties can be a frightening and isolating experience. Torfield School has helped Maureen and Brian to overcome the barriers. Anna Pearce is eight years old and lives in St Leonards with her mother, Amanda, and grandparents Maureen and Brian. Linda knew the time had come to move her son to Torfield School, where he has thrived ever since. Linda Helsdown and her partner Graham live in Hastings with their son, Nathan, who is 10 years old and a pupil at Torfield School. 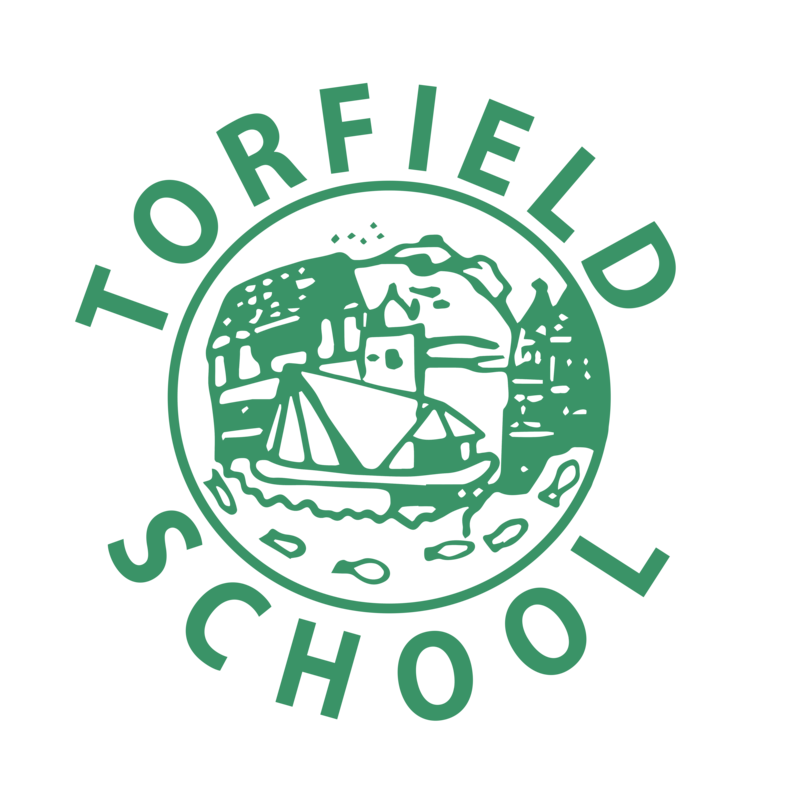 Every child has the right to a great education, whatever their needs or abilities - and Nicola believes her children could not have done better than at Torfield School. Nicola and Andrew Carey have three children, Oliva, Henry and Ruben, who are 10, 7 and 5 years old respectively. The family lives in Bexhill. Billy-Jo did not want to accept that her son needed additional support but now she knows only Torfield School could have helped transform his life in the way it has. Billy-Jo Hancock and her partner Daniel live in Hastings with their sons Roman, five and Sole, four.